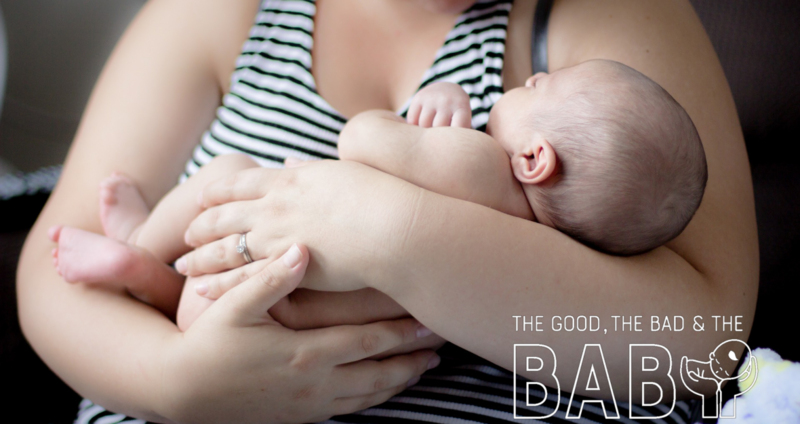 The Good, the Bad, & the Baby (GBB) offers affordable, inclusive classes around reproductive issues in Oakland, California. Classes are available for childbirth preparation, preconception planning, and newborn care. The GBB curriculum is designed to include every type of family, and prepare for a spectrum of scenarios. At GBB we seek to provide quality educational resources that are accessible during this time of major life change. Parents and prospective parents will leave our classes well-prepared to move forward on their journey.